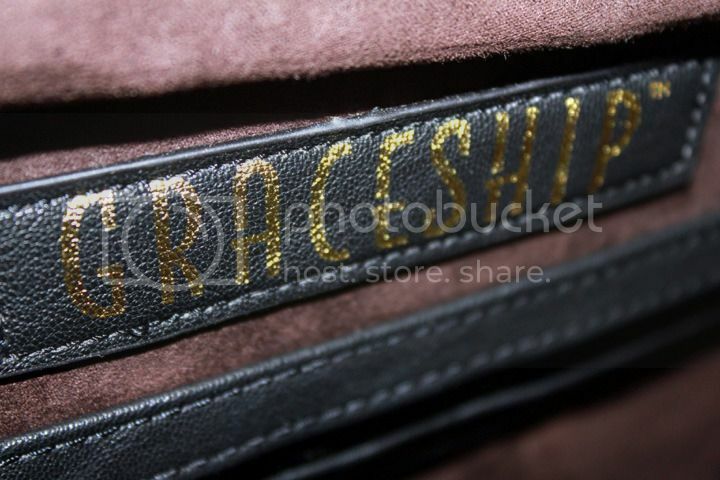 THANKS to GRACESHIP, my life has been made 100 x easier with this amazing carry-all bag! Born and raised close to NYC, I’m glad to have a little slice of New York with me (LITERALLY because that’s the name of this bag) wherever I am in Los Angeles. I’ve been taking my new sidekick EVERYWHERE lately — from the office to weekend excursions. What I just might love more than the classic exterior style — with the perfect amount of gold hardware — is the super soft suede-like interior with multiple pockets AND a cushioned compartment for my laptop (INTERIOR PHOTO). Usually end up carrying a ton of crap stuff with me wherever I go which is why I appreciate the smart design of this bag. PLUS, the compartments and pockets help keep all my crap stuff really organized so I can actually find my keys without digging for them. I’m all about the small daily victories! I LOVE the bag! I can see why you take it everywhere! I’m looking for a similar kind of bag myself. I love the Zara shoes in outfit #4. Is that gold or rose gold? Either way, I heart them. Thanks Ary! They’re a metallic rose gold color! Fabulous looks and pics, darling! 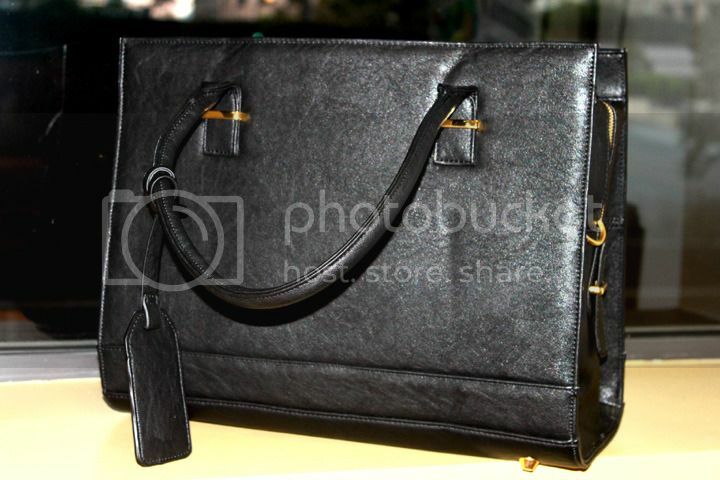 What an amazing bag ~ love it! Becs! How is it possible that you always manage to look beyond incredible?! That bag is stunning, and works seamlessly with all of these ensembles. And the outfits themselves…swoon! I honestly cannot pick a favorite. First I thought # 2, then #4, then #3, and finally I simply settled on all four looks – each one is fabulous in its own way. Love love!! That bag is really amazing! I really love your style, the pants in the last outfit are really nice! I think I may have to purchase that bag after seeing it on you! PERF. P.S. When are we grabbing dinner with Carla? !